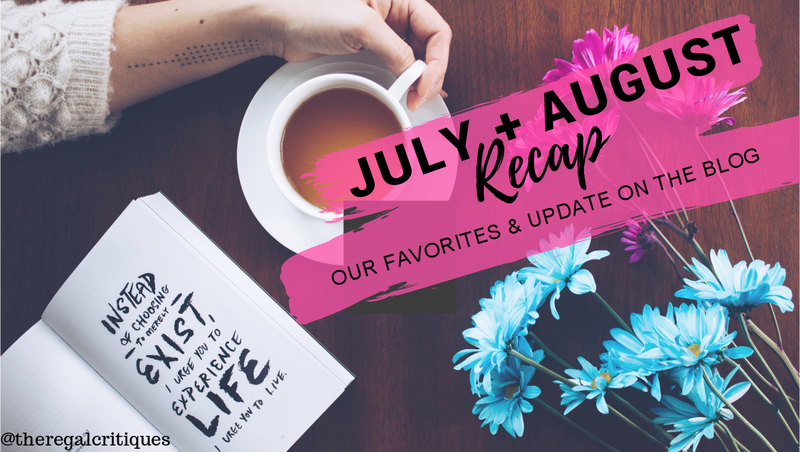 But anyhow, as it's the end of August - there's one more day, but shh - Clare and I are here to recap our month... well, months, because we've grouped July and August together. 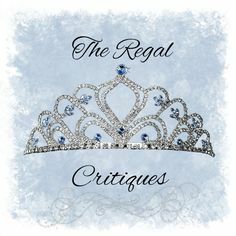 The post couldn't be as detailed and info filled as usual, because it'd have been way too long, but to make up for that, we have some news about The Regal Critiques mixed in there, and while not all of it is good, we have some super-exciting stuff coming up that we cannot wait to share with you. 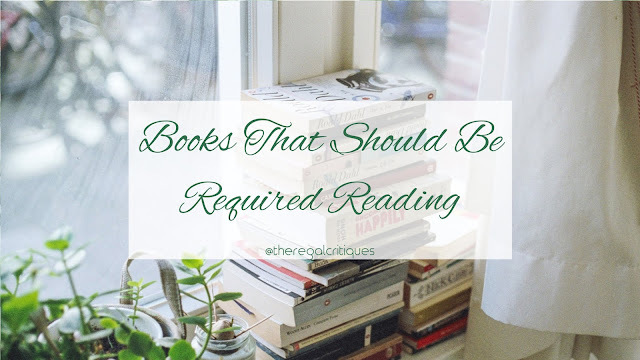 As an avid reader, I believe literature is an important part of our education... but the required reading list sure is imperfect, if you ask me. At least in my case, it definitely was. Throughout high school, there was one required read I remember enjoying, and a ton I just didn't care about. 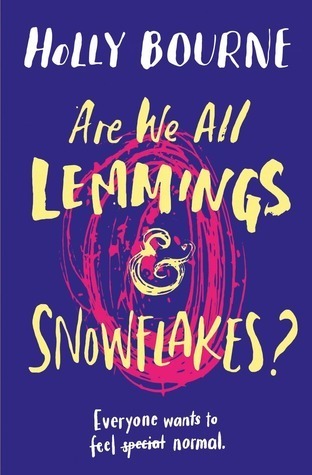 I understand why classical novels are the norm - and I'm a fan of many a classical author, like Shakespeare, Austen, Dickens or Salinger - however, in many cases, it is the novels of today that have the power to make kids want to read more, want to debate current topics, and to feel seen. 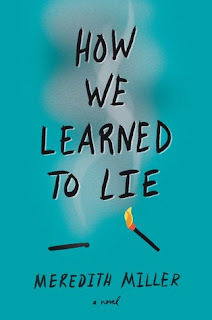 Today, Clare and I've brought you some more recent (= 21st C) novels that, we believe, would be helpful for high school kids to have as required reading. I've been feeling very down lately, and if there is one thing that never fails to perk me up its Musicals (also disaster movies but that's a whole different discussion). 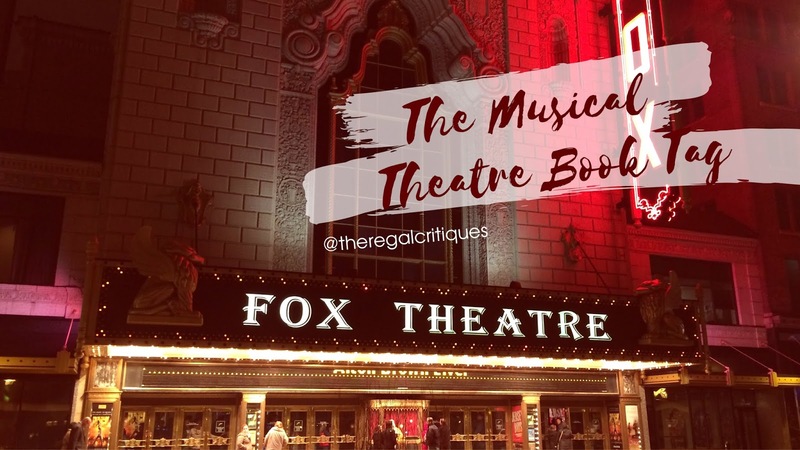 So I thought I'd combine my love of Musicals with my love of books and have a go at the Musical Theatre Book Tag which was created by SomethingLikeLydia! Trigger warning: depression, self-harm, sexual abuse and suicidal ideation. 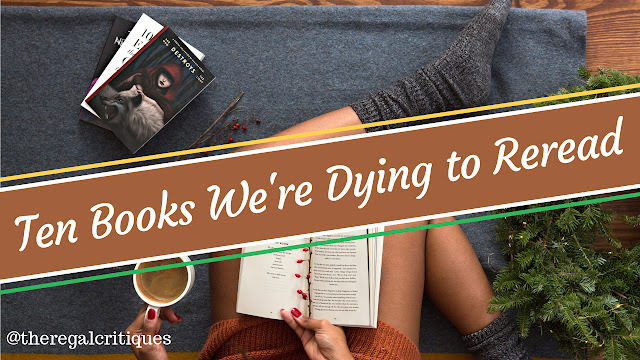 When in a reading slump, what kind of books do you recommend? 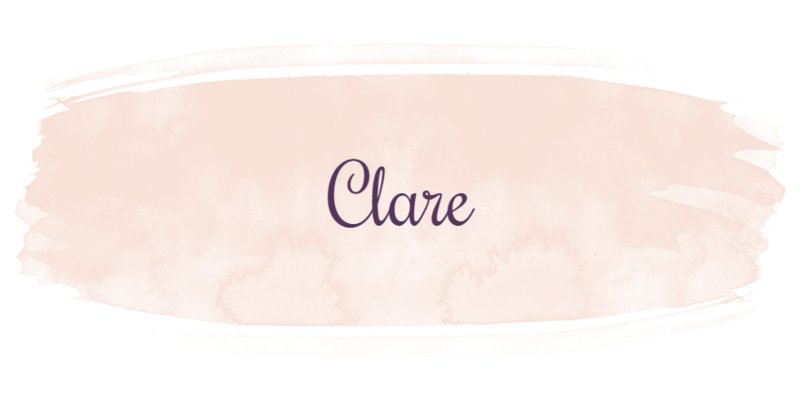 Clare: Usually re-reads actually. Romances work perfectly, I just need to remind myself what I love most about reading whilst reading something that takes as little of my energy as possible!! 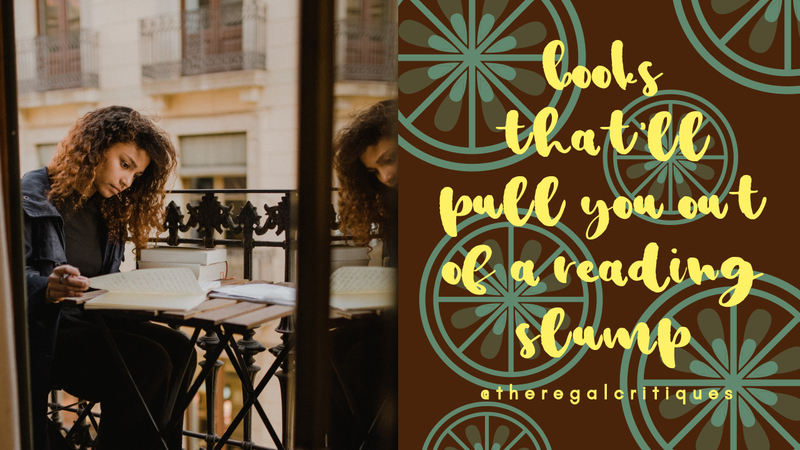 Vera: Short, fast reads with a happy ending, and (if possible) a book you're fairly certain you'd love. Also, for those who enjoy rereading, I highly recommend picking up one of your favorite novels, that always works for me. The latter is what happened to me in the case of the following books, and it's noooot a pleasant feeling, so if you agree with me? 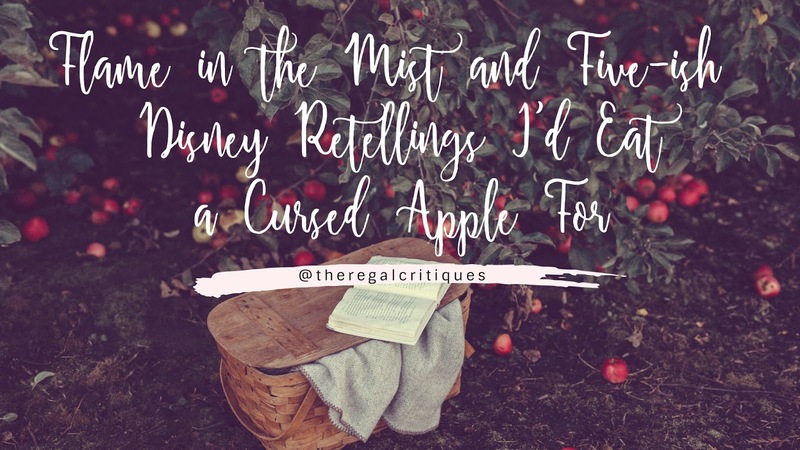 FEEL FREE TO RANT IN THE COMMENTS, I like rants. 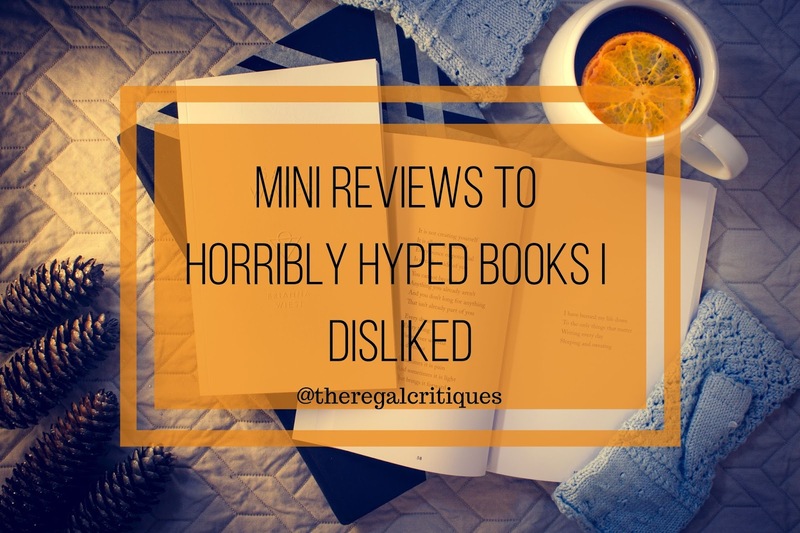 Recently, I've read quite a few spectacular novels - and knowing that I'll never have time to talk about each and every one individually, I have brought you a couple of mini reviews today. This time, I'm here with four diverse contemporary novels, all of which I adored a whole lot. 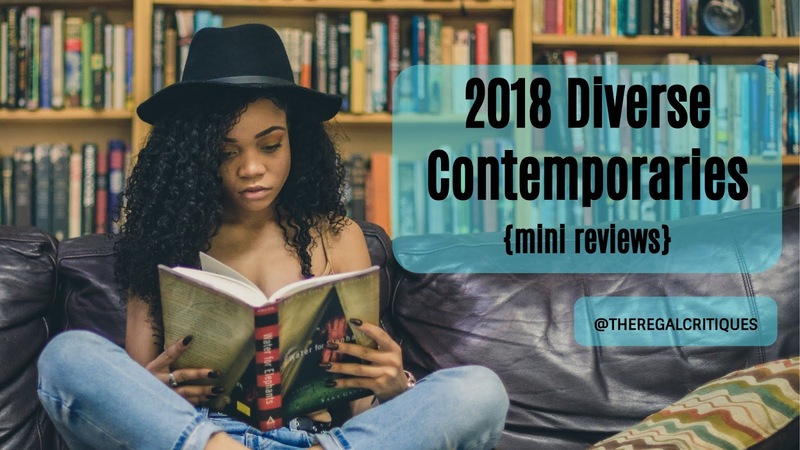 This post includes books with characters of color and lgbtq+ characters, as well as a romance novel with an autistic heroine. Hope you find your next favorite here, or we can fangirl about these novels in the comments! 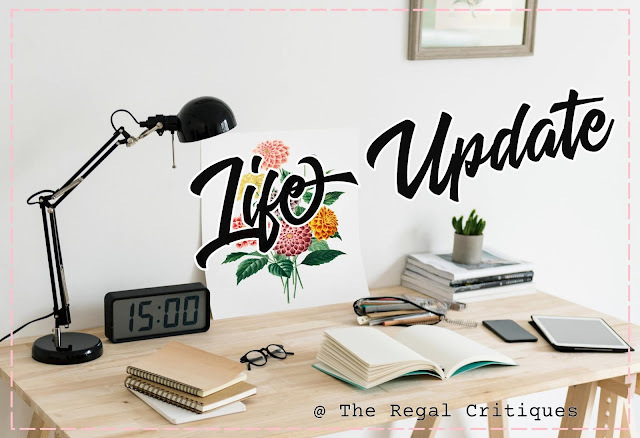 As you might know, last weekend I attended YALC with my sister and had basically the best time. I saw Jason Momoa so many times we've agreed he's an honorary member of the family and has a standing invitation to Christmas. 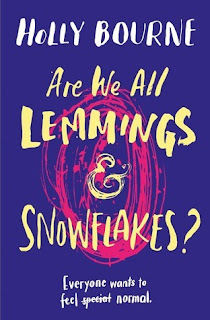 I met Sasha Alsberg who is basically the blogger who made me a blogger in the first place (and who was also the loveliest person I've ever met - no exaggeration), and Laura Steven who wrote my favourite book of the year - The Exact Opposite of Okay. 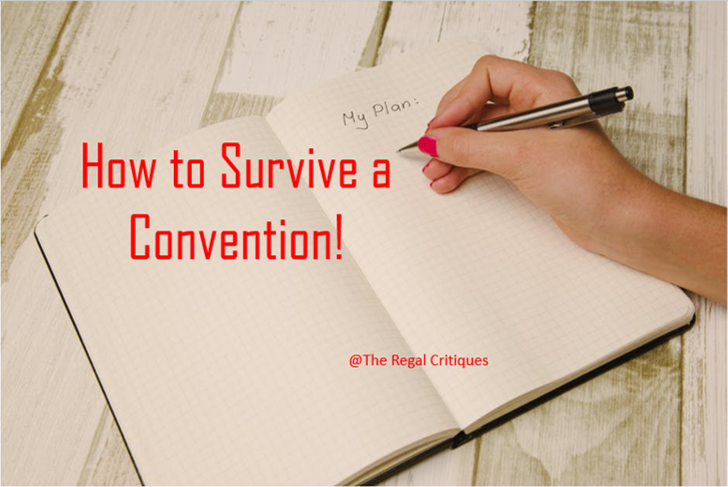 And because I'm now obviously an expert on all things conventions I thought I'd write down my top tips!